The defeat of Canadian Prime Minister Stephen Harper has surprised a majority of the world who had no inkling that Canada was even holding an election. Stock exchanges around the world were unsure how to respond or even if they needed to. 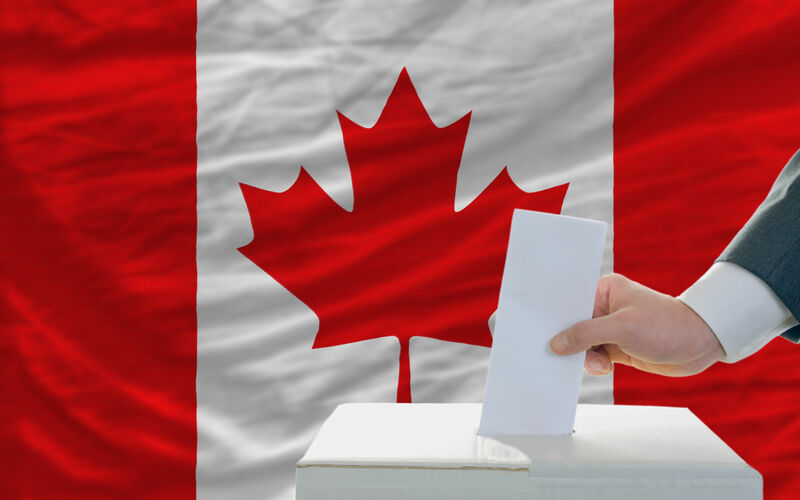 While the world has become fixated on the next US federal election, a scant 13 months away, journalists trying to sell articles profiling the candidates in the Canadian election have found slim pickings.